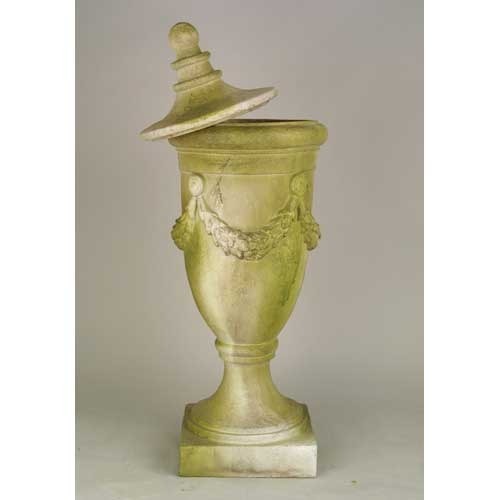 Lidded garden finial urn. 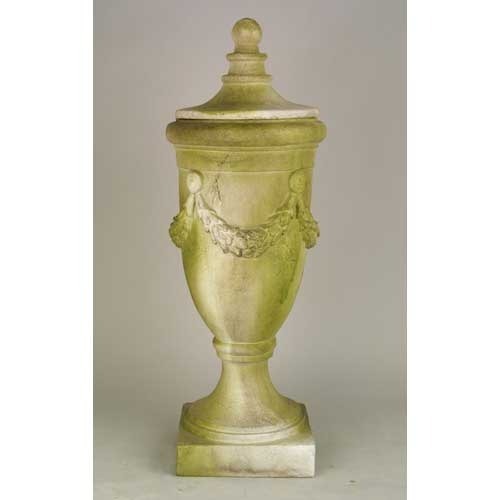 This decorative lidded vessel is perfect for keeping things handy in the garden like pruners or a knife. 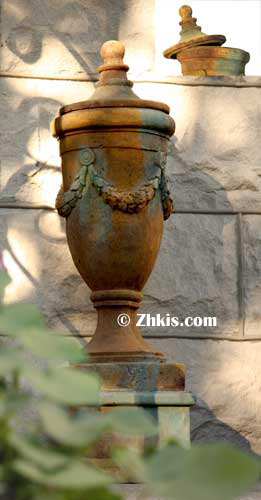 Things that need to be kept out of the weather. Yet still be handy when you need it.